MLB Hall of Famer Tommy Lasorda was inducted into the Cuban Sports Hall of Fame on Sunday in Miami. This makes for the 16th Hall of Fame of which Lasorda has been enshrined. 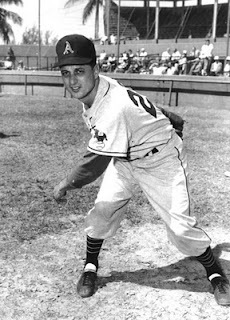 To read the details on Lasorda's induction, click here.